Love Arkansas? Get more stories delivered right to your email. 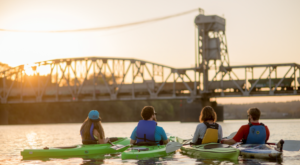 Mena is one of Arkansas’ hidden gems that everyone needs to visit. 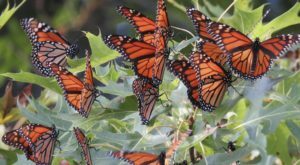 Although it’s perfect for outdoor excursions, don’t assume that’s all Mena has to offer. 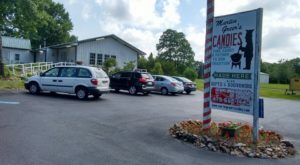 The small town is a smorgasbord of unique shops. 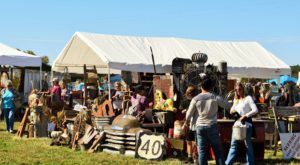 From flea markets to specialty shops, Mena is downright heaven for anyone searching for that perfect antique. 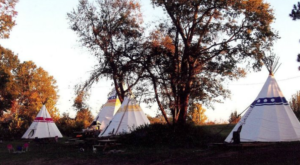 Here are nine incredible places to visit in this tiny little town. 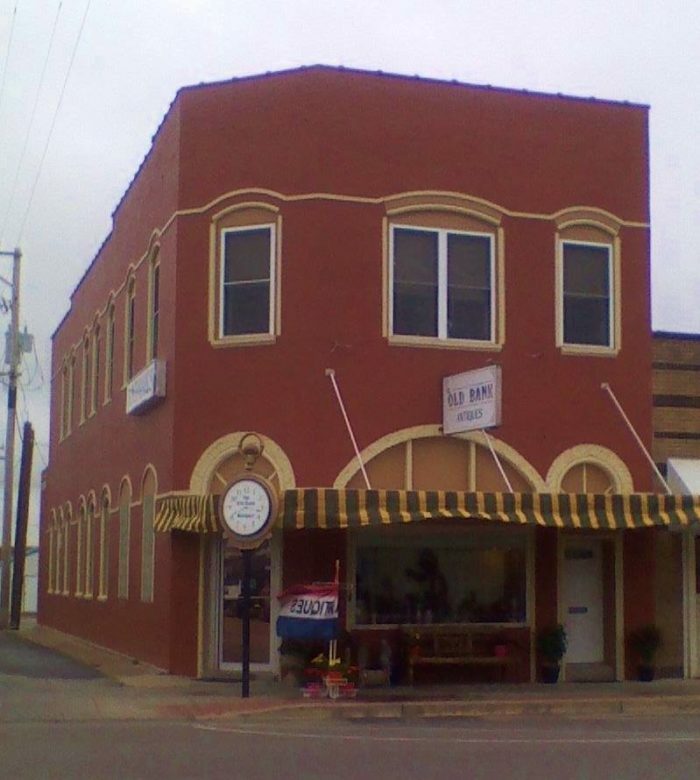 We'll begin our tour with the Mena Antique Mall. 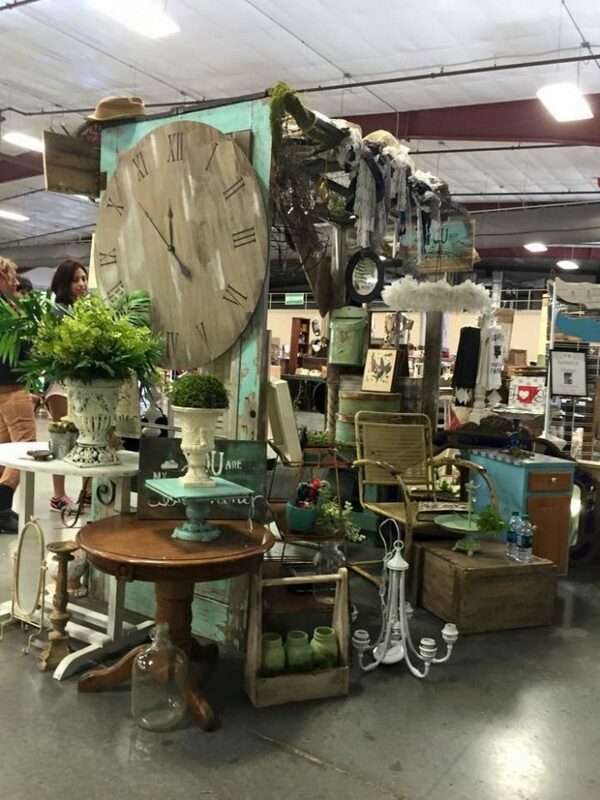 Each of the 25+ vendors brings a unique flair to the antique scene. 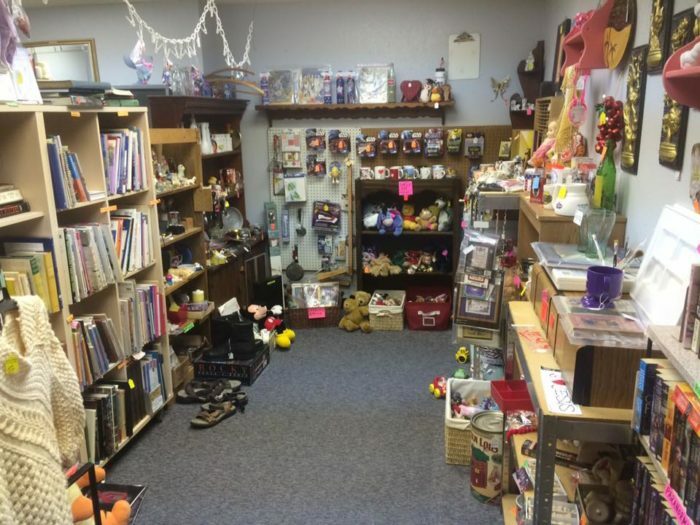 Peruse through collections of comic books, dolls, china, and more. 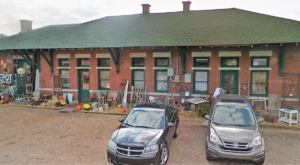 The Mercantile General Store & Indoor Flea Market was originally built in 1899. 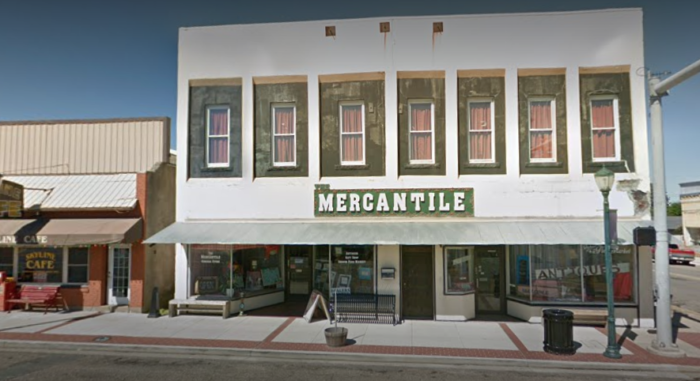 After a month of renovations, the Mercantile just reopened this past week. 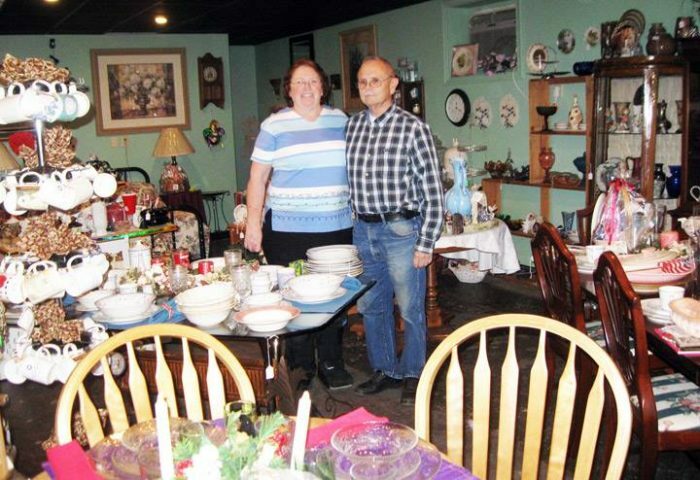 Come check out the flea market's antiques in addition to the new room of souvenirs. Perfect your vintage-inspired kitchen with the help of What-Knots. 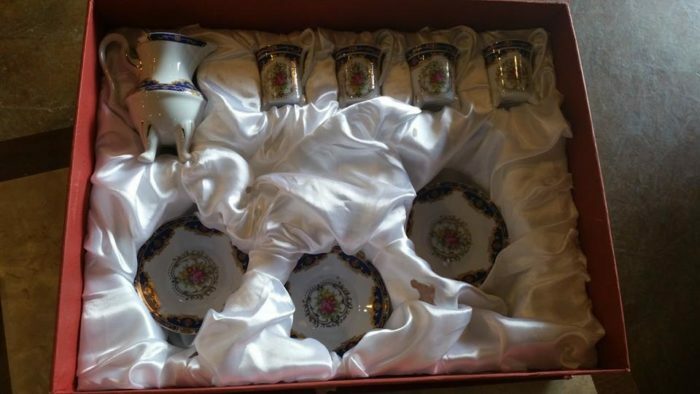 They have an unbelievable selection of glassware (including Fenton glass art), sterling silver, and painted collectors plates. What-Knots also runs weekly sale specials so you can always find a deal. 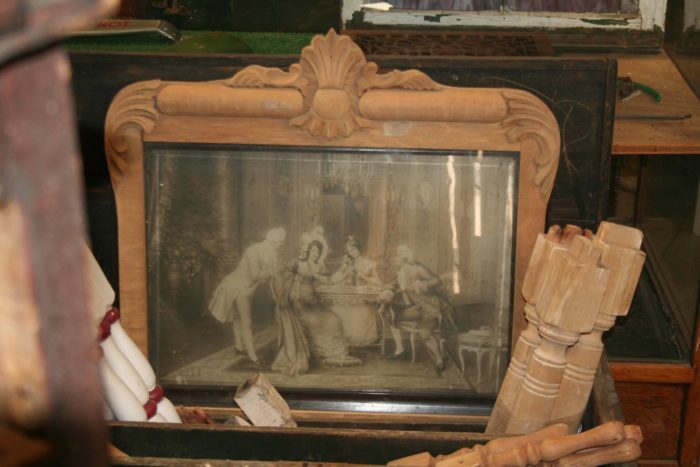 Anyone interested in upcycling furniture should definitely stop by Architectural Salvage. 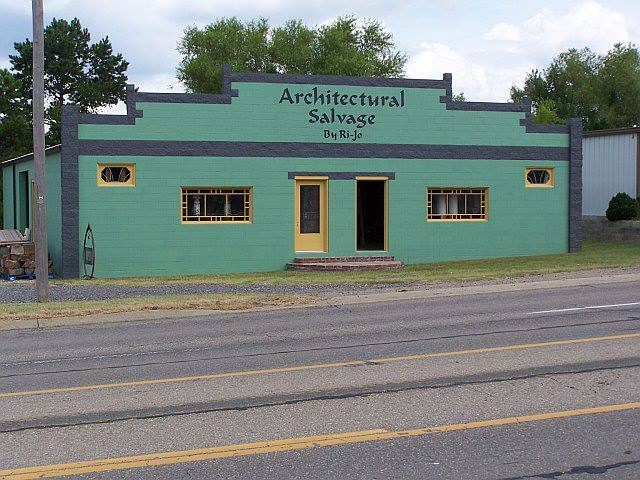 They carry architectural pieces dating from 1870 to 1950 from fireplace mantels to stained glass. 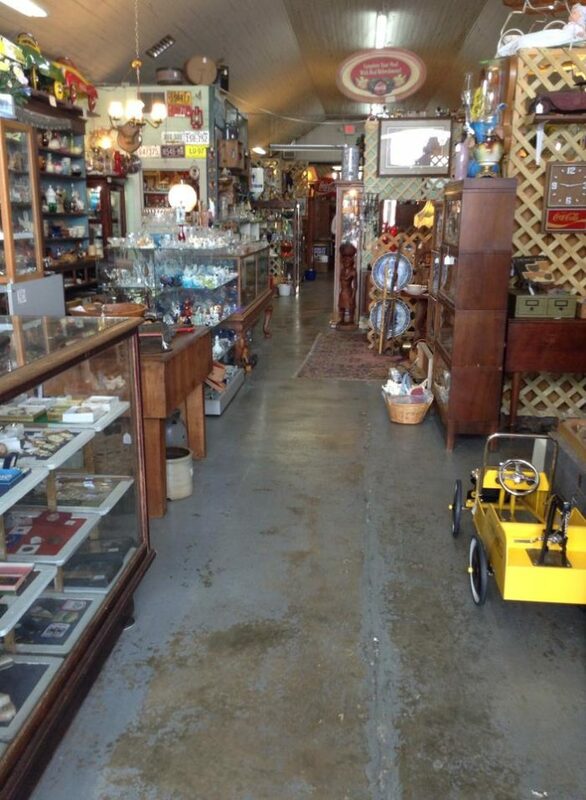 Depot Antiques has an incredible selection for every antiquing tastes. 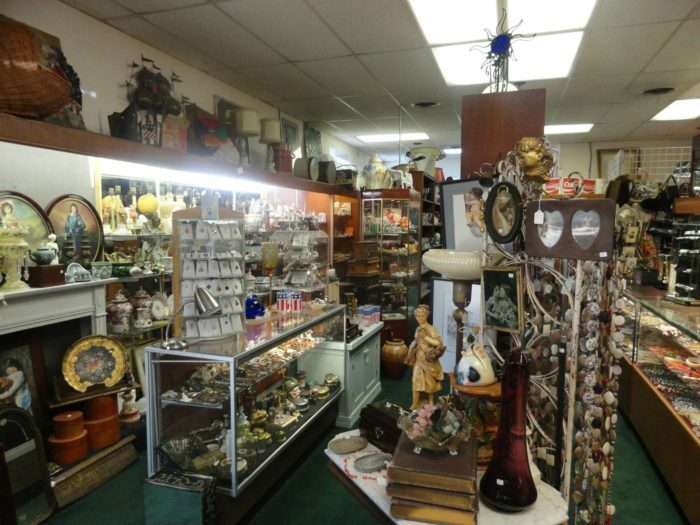 You'll find the perfect piece after perusing their two stories of antiques. Fashion and furs? Yes. 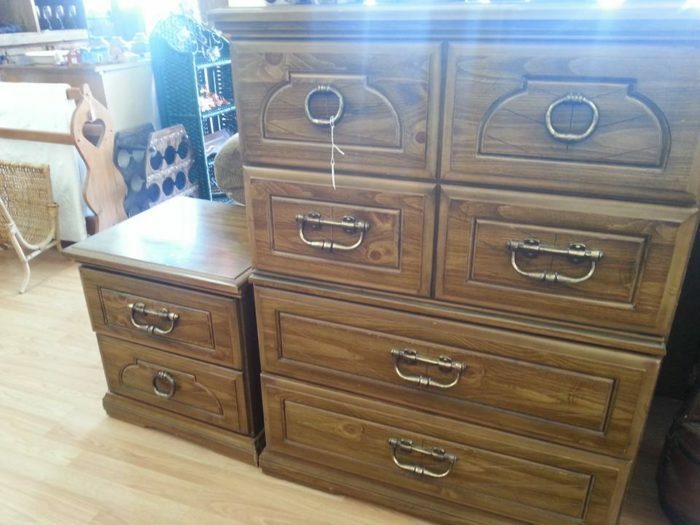 Furniture and upcycling? Yep. Vintage signs and toys? You bet! 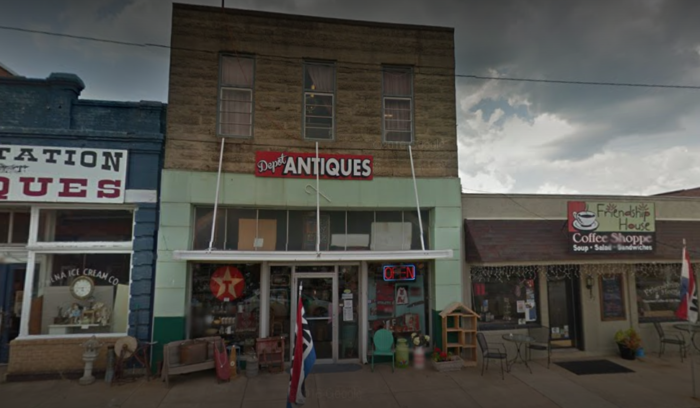 Old Bank Antiques has a variety of antiques from classic retro to downright bizarre. We're particularly fond of their selection of vintage jewelry, including pearl necklaces and collectible hair pins. 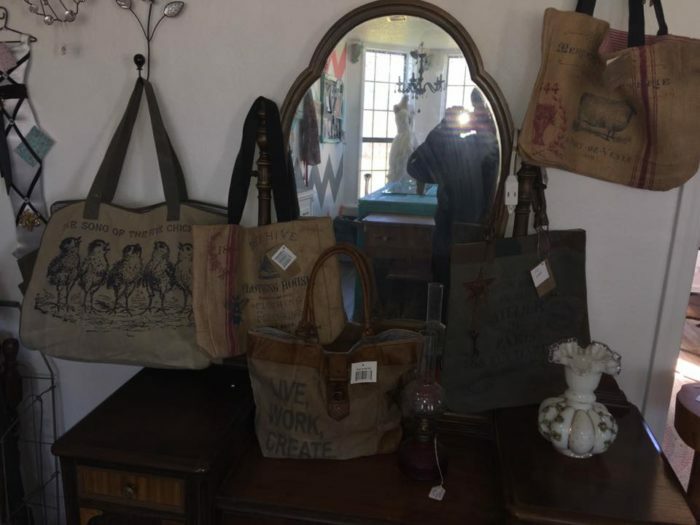 Besides having some really neat unique antiques, My Sister's Junk also has a selection of repurposed and reused items. They also carry the Rethunk Junk paint line, so you can upcycle your latest furniture find. 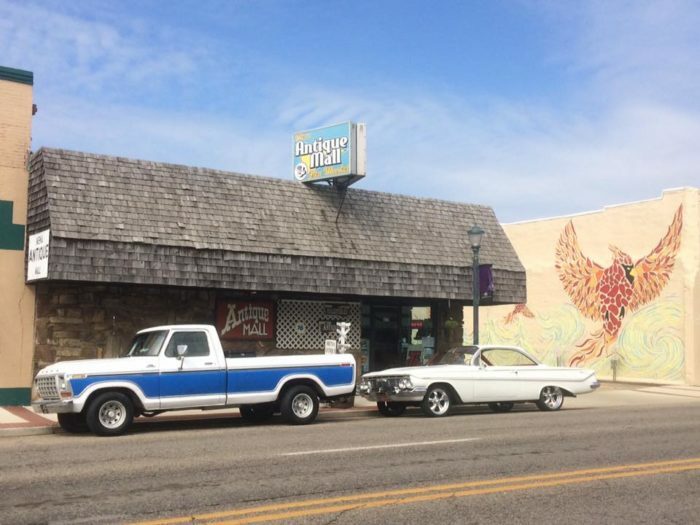 Come in for the furniture but stay for the antiques. 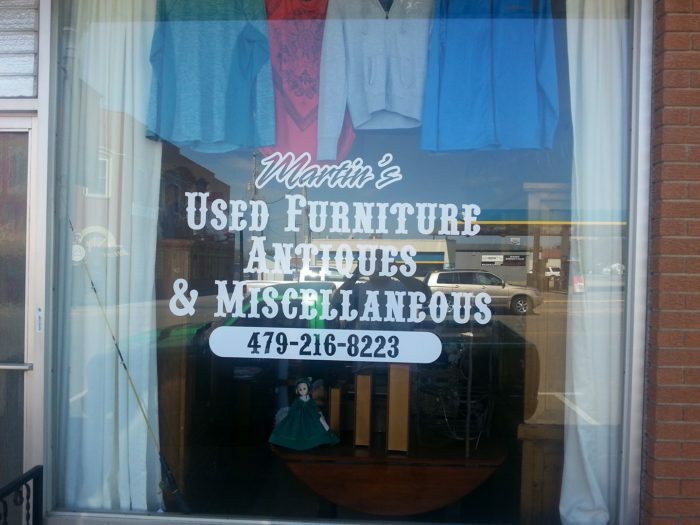 Although Martin's primarily sells used furniture, the store has a little bit of everything. Find a funky figurine to decorate the bookshelf you just picked out. 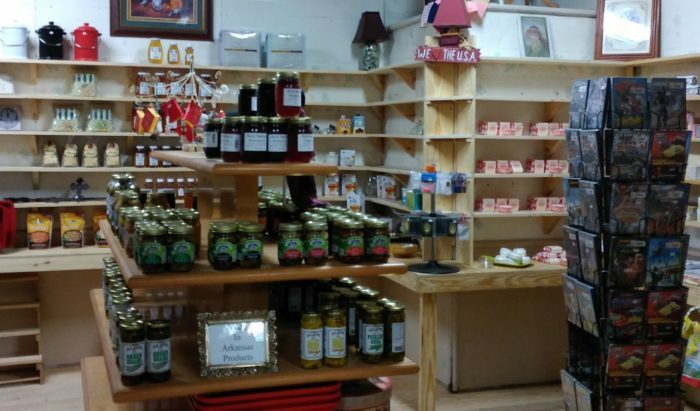 This upscale artisan market has all sorts of things from handmade furniture to antique attic finds. Whether you're searching for the perfect gift to commemorate your trip to Mena or needing a missing piece to complete your living room, take the time to see what's on the Front Porch. 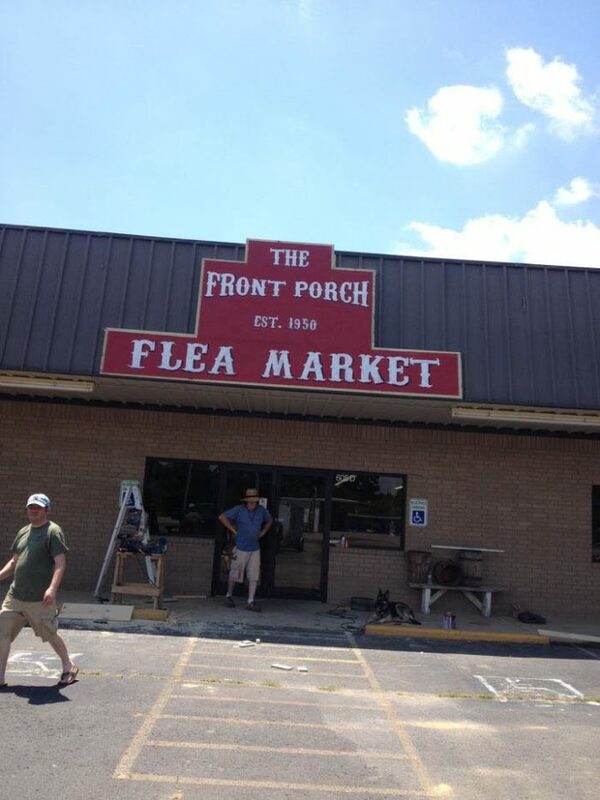 The Front Porch also hosts a spectacular Junk Revival at the CMA Pavilion at Iron Mountain. The next event is on April 13th-14th 2018. 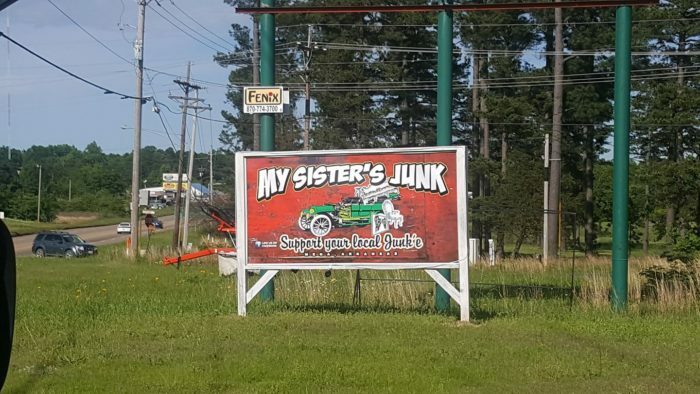 For more information on the Junk Revival, check out their Facebook Event Page. What was your weirdest find at one of the Mena antique stores? Share with us in the comments below! 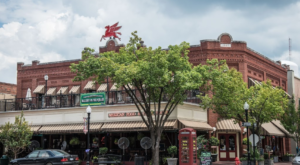 We love local businesses! 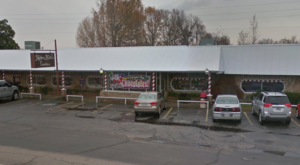 Check out this produce market in Fort Smith or this nifty laundromat (that’s also a restaurant) in Fayetteville.